Durability and weather resistance – Your roof’s main job is to protect your interior from bad weather. You need to look for roofing products that can handle the local climate. Fortunately, we can install tough roofing shingles for your home. For instance, our IKO Armourshake shingles are impact-resistant and can protect your home from water penetration. You can also choose our TruDefinition Duration® STORM® shingles from Owens Corning®. Versatility and beauty – Asphalt shingles come in a wide range of colors and designs that can enhance any home style. This is one of the biggest advantages of asphalt shingles. When choosing your shingles, look for colors and designs that match your home’s architecture. Our roofing products come in many different colors and profiles. For example, our Owens Corning TruDefinition Duration Designer shingles come in Merlot, Aged Copper, and Storm Cloud colors. Longevity – If you want your new asphalt shingle roof to last for decades, then you need to invest in high-quality products. As one of the leading Michigan roofing companies, we only install products from industry leaders. IKO manufactures their Premium Designer shingles from the highest-quality materials. That’s why they can protect your home for decades, given proper maintenance by a qualified contractor like us. Energy efficiency – Making your home more energy-efficient can save you significant amounts of money. It can also make your home more comfortable and help contribute to protecting our environment. Our energy-efficient roof options include IKO Cambridge™ Cool Colors shingles and Owens Corning Duration Premium COOL shingles. They both have granules that reflect solar heat and keep your attic cool. This can reduce your utility system’s energy consumption. As the leading Detroit roofing company, we can provide you with shingles that meet all of these criteria. We provide a wide range of roofing products from industry leaders IKO and Owens Corning. During our initial consultation, we’ll listen to your needs and evaluate your home. We’ll then recommend the best roof material, color, and design for your roof replacement. 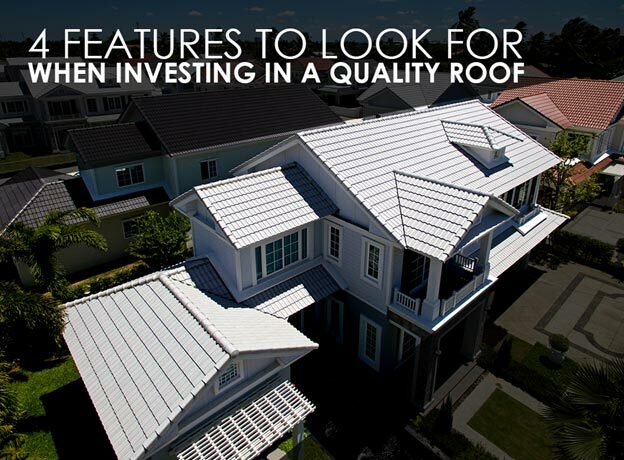 Call us at (888) 338-6340 to learn more about the features of a quality roof. You can also schedule a free in-home consultation.